Happy to announce that ECA accepted and welcomed new member state. 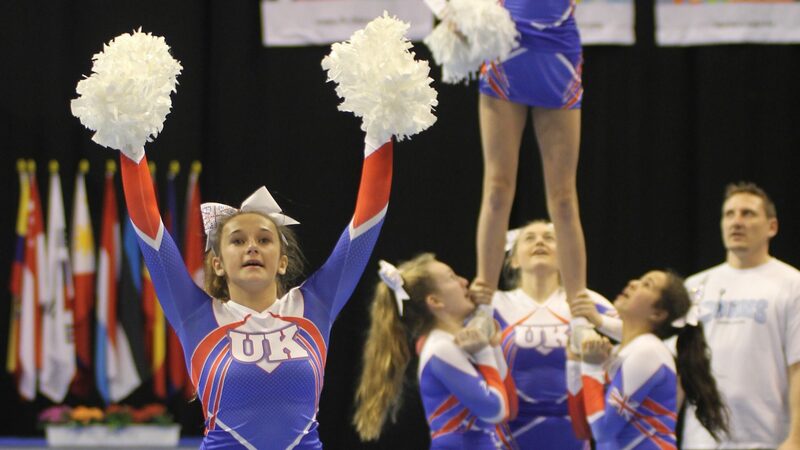 We are proud to say that Russia has become a new member of European Cheerleading Association. We warmly welcome You to our family.